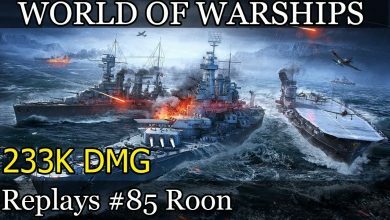 world of warships po polsku Archives - Ship Rage! 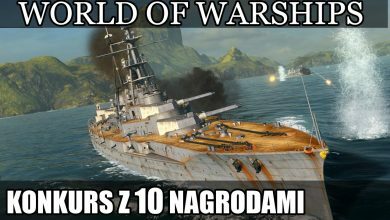 World of Warships Taszkient VIII Tier. 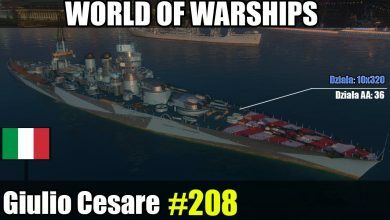 Poradnik i gameplay. 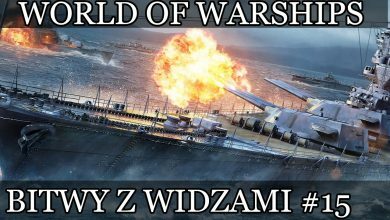 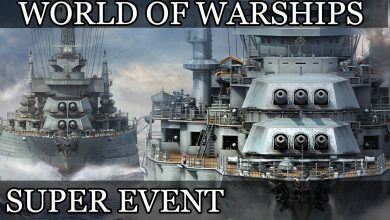 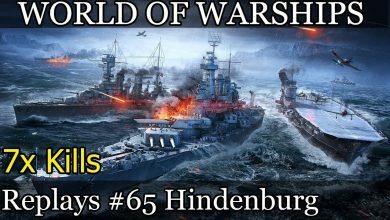 World of Warships – Najlepszy event w historii gry.